Nassau The Bahamas – Children from the eight communities in New Providence where Urban Renewal Centres are located, in addition to those in the Family Islands where centres are located, were treated to Easter Egg Hunts over the weekend as part of the Urban Renewal Commission’s outreach programmes. 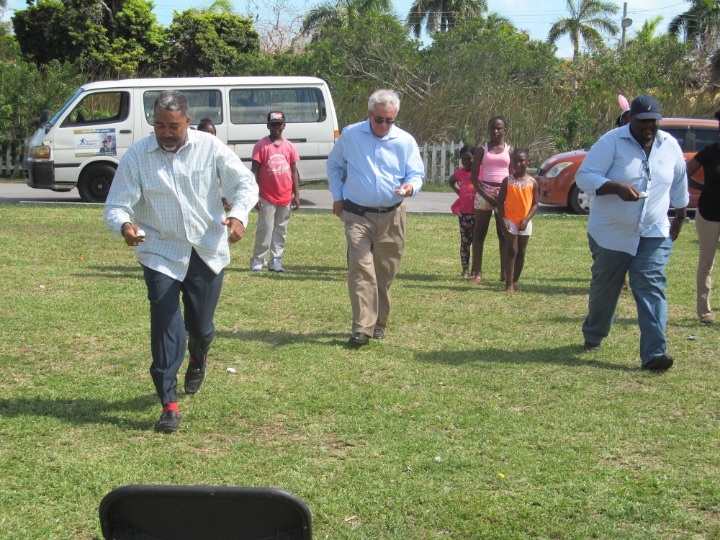 Easter Egg Hunts/Fun Days were held in the communities of Fort Charlotte, Centreville, Pinewood, Fox Hill, Free Town, Nassau Village, Englerston and Carmichael, New Providence, on Saturday (April 13, 2019). 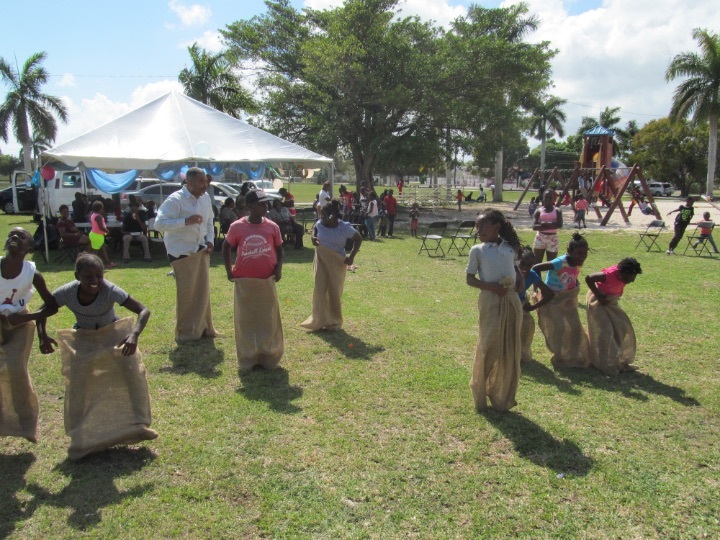 Additional events will be held in Grand Bahama and the two remaining locations in New Providence on the weekend of April, 27. 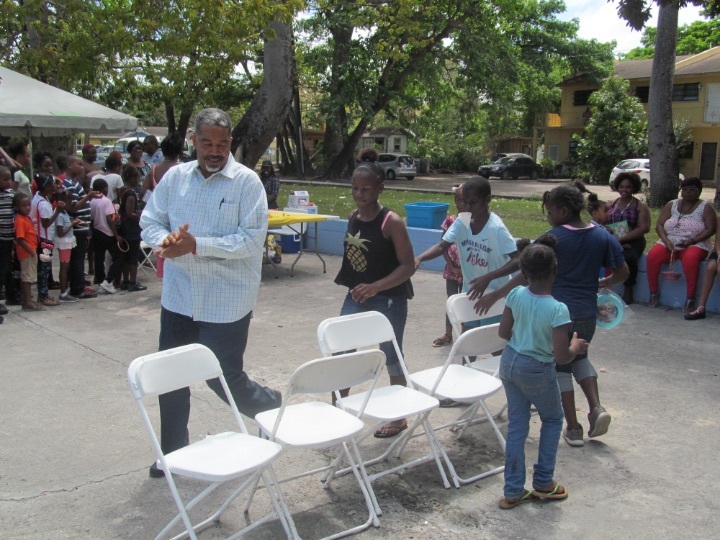 “The events were very successful,” Minister of Social Services and Urban Development, the Hon. Frankie A. Campbell, who spent the better part of Saturday visiting the various locations said. 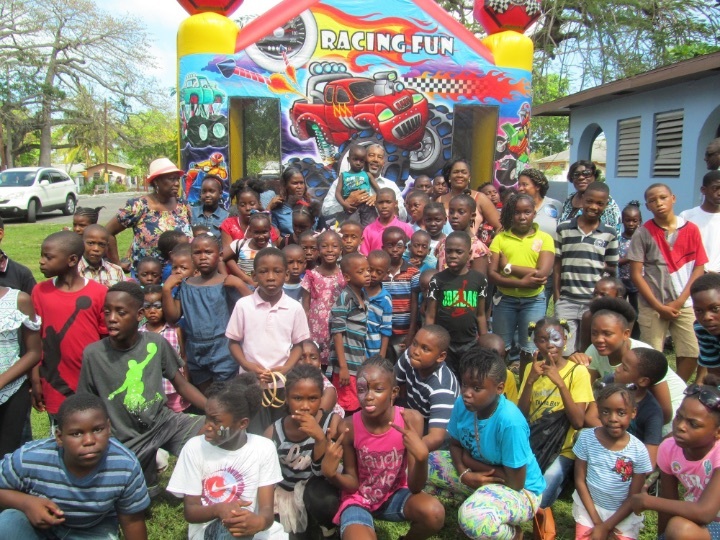 “We began our visits at the Fort Charlotte Centre, then moved to Centreville and then to Englerston, onto Free Town, Fox Hill and then we culminated in Flamingo Gardens.